Carlos is 66 years old and was born in Santiago, Chile. He is a biochemist, holding a Ph.D. in Biochemistry from Baylor College of Medicine (Houston, Texas). He has over 58 scientific publications and five US patents. He left Chile over 30 years ago. He lived for three years in San Juan, Puerto Rico, where he was licensed with his present Extra Class (NP4IW). 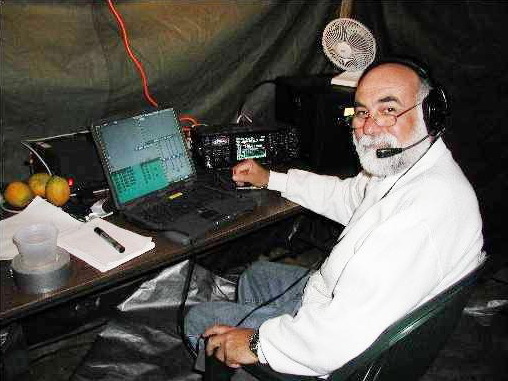 In addition, he holds a "Superior" class in Chile (XQ3AQI).